POINT OF SALE – We specialise in the design and production of eye-catching point of sale (POS) advertising tools, including shelf wobblers, strut cards, bottle hangers, mobiles, custom display stands, signage, posters, backlits etc. Take advantage of our expertise on how to best present your products and make the right impression.  PACKAGING – From a retail perspective, the manner in which you package and present your product is almost as important as the product itself. To really do your product justice and give it the best chance of success in a competitive market, ask us about our package design and production services. We’re experienced in cutting edge package design of all shapes and sizes and we can design and manufacture a custom-made carton to professionally package your product.